A well-known proverb says the dog has been man’s best friend since the recording of history. The 20th century, however, has undoubtedly swapped dog for car. We are bringing you the 5 coolest cars to ever hit the asphalt in the years 1965 to 1975. There is no doubt about it: while tech gadgets like the world’s first manned drone or even the hoverboard may be on the rise, it is cool cars that defend their seat on the throne of all gadgets for men. Even more so when you think back to the time you attained full age: Can you remember the first time you ever sat behind the wheel alone, right after you received your driver’s licence? How it felt and the freedom that came along with it? The feeling of pushing the pedal down with your right foot, hearing the engine roar up and thus sending the machine forward in heavy acceleration was – and is – as priceless as it gets. Cruising, driving and speeding off in a cool car is as much a joy as it has been 40 years ago. The one thing that has changed tremendously in the past decades, however, is the technical makeup of cars. Need an example? Our first car in the list stems from a well-known German manufacturer and closes in at a maximum speed of 140 km/h. If you now compare the 140 km/h of the Porsche 356 to the 210 km/h vmax of its successor, the Porsche 911, then you get a first idea about the immense progess made in the development of, let’s face it, some of the coolest cars the last century has seen. This sets the stage for the first car in our list. First produced in war-ridden Germany of 1948 the Porsche 356 has received notable fame for its design, its high-quality manufacture and, last but not least, for its endorsement by none other than the ‘King of Cool’ himself, Mr Steve McQueen. 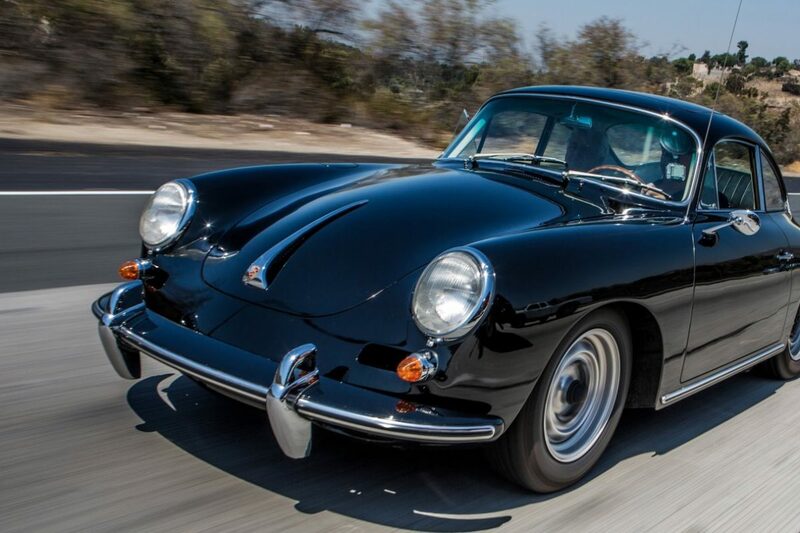 The Porsche 356 almost did not make our list. As Porsche’s first car that went into serial production 1965 actually was the very last year on the assembly line for the two-seated sports car. It was from 1948 up until 1965 that the Porsche company produced a total of more than 76.000 Porsche 356 with one noteworthy anecdote: the first 50 copies were built in pure manual work – good old German ‘Qualitätsarbeit’, if you will – while assembly line production set in during the spring of 1950 only. If you take a closer look at the Porsche 356 and you start seeing a vague resemblence of the VW Beetle that had been introduced in 1938 then you are not too far off: behind the looks of both cars stands the same man. Austrian-born engineer and designer Erwin Komenda is responsible for the look both of the world’s most sold car as well as Porsche’s first car to go into serial production. 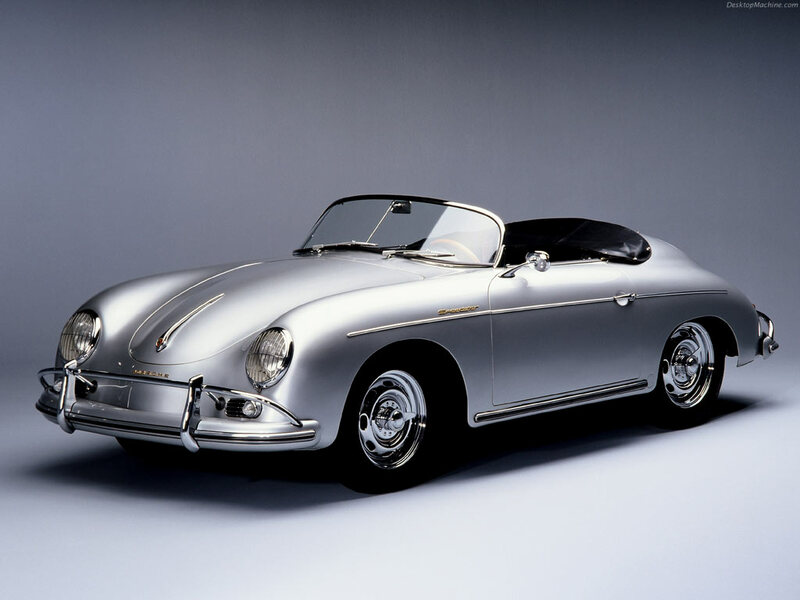 Today, the Porsche 356 has established itself as a classic. 17 years of production have seen a development towards higher engine power that has been boosted from a mere 40 HP with the first model to an almost-911-like 130 HP with the 1962 2000 GS model. The Porsche pictured below is a refurbished 1600 model from 1962 with the according 1600cc. This one almost goes without saying. Not only has the Porsche 356 been the first sports car sold under the Porsche label, the now-classic has also seen a wide variety of prominent owners, one of the ‘King of Cool’ himself, Mr Steve McQueen. 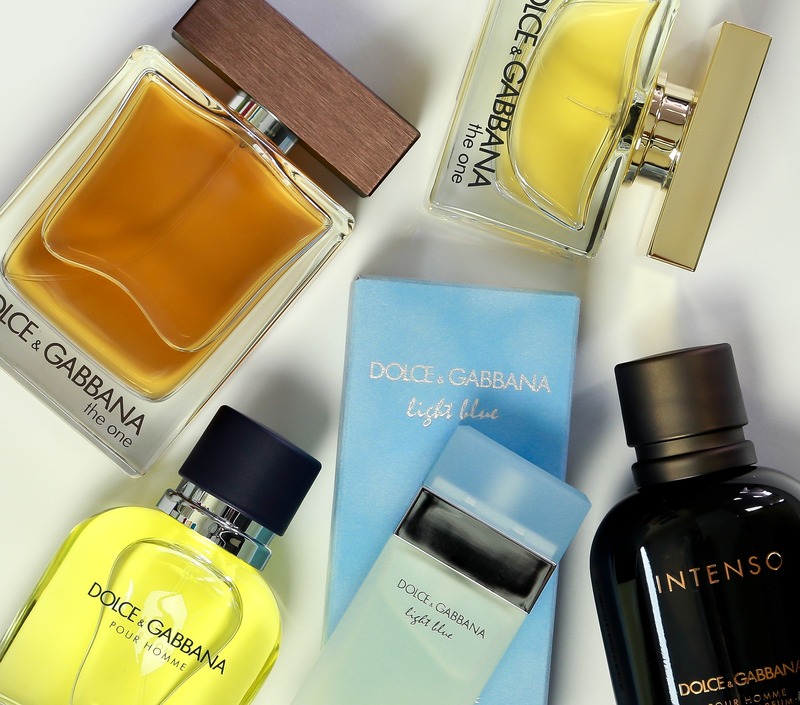 While McQueen today is mostly known for being a manly man who was into all kinds of motor sports, ranging from bikes and cars to even flying double decker airplanes, it is a little know fact that he actually was what today would be called a megastar. Being the world’s highest paid actor in 1974 with The Towering Inferno McQueen starred in then blockbuster movies such as The Blob (1958), The Great Escape (1963) or The Thomas Crown Affair (1968). 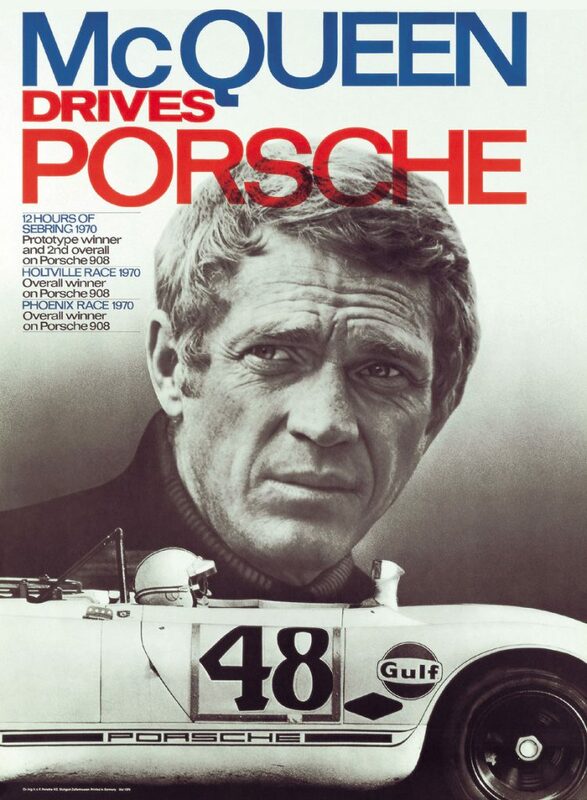 The one thing, however, that he is most remembered for beside his raw lifestyle was his on-the-side career as a race driver: between the years of 1959 and 1962 Steve McQueen attended no less than 7 motor races with his Porsche 356 Speedster, hauling in one first prize and one third prize. Asked about his passion for cars, racing and speed McQueen simply said: “I do relax a lot at speed.” – And the man definitely wasn’t talking about drugs. Fast forward just one year after production of the Porsche 356 ceased and we get to the year that saw the arrival of Chevrolet’s first car to be later named a Muscle Car, the Camaro. 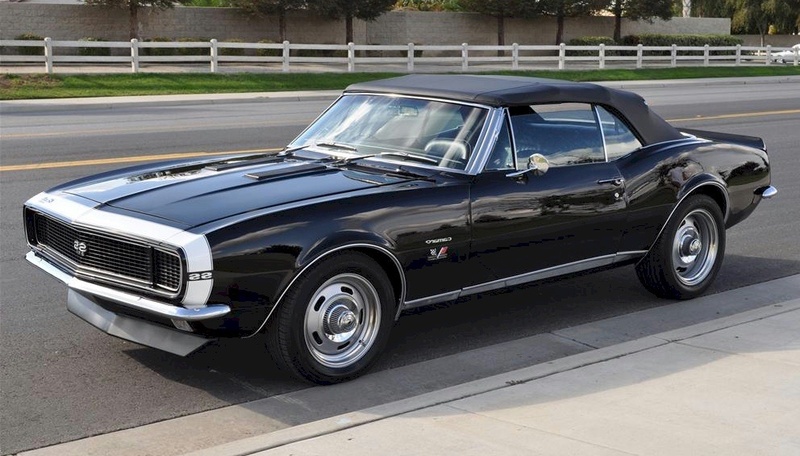 Designed in 1964 as a competitor to the overly successful Ford Mustang the Camaro was meant to be positioned in between heavy-engined pickup trucks and European-style sports cars which were seen as too high-allure by American engineers. In this regard, the now-household name of the Muscle Car originated in the literal meaning of the term: with muscle cars a relatively basic chassis was merged with an engine that was overflowing with horsepower. In short, muscle cars were designed to “kick sand in the face of the 98 horsepower weakling“, as author Peter Henshaw put it in his 448 page strong monography on the topic. It is crucial to understand how much muscle actually was involved with Muscle Cars like the Camaro: the first model going on sale in September 1966 came with nine different classes of engines, all ranging from 3800cc to 6500cc. The amount of horsepower featured with the 6500cc model? A striking 375 HP. Two examples will help you understand how much almost 400 in horsepower really is. As a first comparison, have a look at the long-served Armoured Personnel Carrier of the German army, the Schützenpanzer Marder. This one weighs in at 33.000 kg and runs on a V8 Diesel engine with 600 HP. Now in comparison, the high-end engine of the 1967 Chevrolet Camaro runs with a striking 62% of the Marder’s engine power – yet with 1325 kg it weighs in at just 4% of the tank’s weight. To make things more graphic: the Marder needs a triple-digit horsepower engine in order to carry a 20mm automatic cannon, 9 grenadiers and 10.000 rounds of machine gun ammunition – the Camaro features a triple digit horsepower engine to carry you and your girlfriend. Point taken? With Muscle Cars the name tells the story. After percentages and tanks the second example to get an idea about what 375 HP are like in real life stems from, yes, the zoo: anyone who has ever gotten close to a full-grown tiger will agree that hearing the deep and piercing roar of the animal is an experience that you won’t forget so easily. Once the raw and penetrating sound of nature gets to your ear you immediately check the thickness of the bars separating you from the beast. And while no loudspeaker could ever impersonate the sound of savage nature that would rip you apart if those bars were any thinner, putting down the pedal of an idling, 375 horsepower Camaro comes pretty close to that experience. Is it any wonder that the Camaro has been a popular, if not the car for drag races and illegal street racing contests? Take the almost over-the-top depiction of nightly street races in Metallica’s Fuel music video. Here, a 1967 Chevrolet Camaro plays somewhat of the lead role. 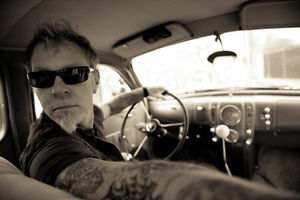 In fact, Metallica frontman James Hetfield is an admirer of the 1967 Camaro. An aspect that shows in another one of their music videos: delivering the soundtrack to 2000’s Mission Impossible 2 James Hetfield insisted on doing all stunts in the video himself and thus took the Camaro for a 10 meter jump over a slope in the streets of San Francisco. “Quench my thirst with gasoline?” — You bet. The year 1970 marks a turning point in international car design. While the vast majority of sports cars until then had been designed in a rather ‘convservative’ fashion, drawing heavily from the design of racing cars popular in the 1930s and 1940s, the year 1970 sets an end to that era. 1970 saw the arrival of a new wave of cars. These came in a more aerodynamic, more technically advanced and thus more ‘modern’ design. Cars like the Lotus Esprit (1976) act as perfect examples for the described paradigm shift in car design. To give an example: heightened fenders blending into big and bulky headlights became more and more rare. They were ultimately replaced by the latest fashion trend of that time: pop-up headlights. 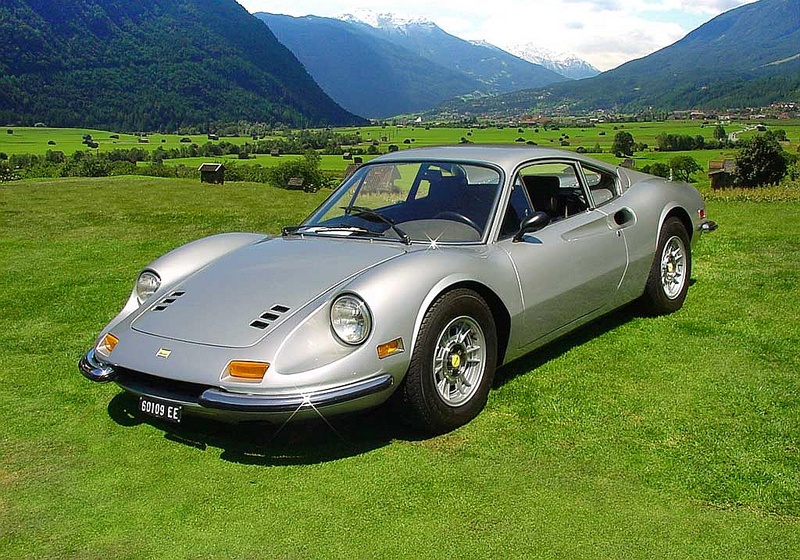 The Ferrari Dino 246 GT stands at the pinnacle of that transformation. From the back a classic Ferrari featuring the characteristic hatchback of the Italian manufacturer, the front of the Dino 246 GT reminds of the pre-1970 era with headlights that seem to virtually grow out of emphasized fenders. 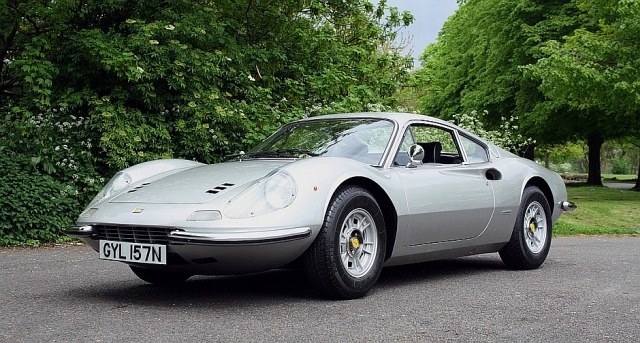 The Ferrari Dino 246 GT is no Ferrari in the traditional sense. Distributed and sold under the Dino label, the sports car has not received the honor of wearing the genuine Ferrari logo featuring the company’s trademark raging horse-emblem, the Cavallino Rampante. Furthermore, the Dino label was used for a wide variety of cars, preferably Formula One racing cars made by Ferrari. The Dino brand was finally discontinued in 1980. The name itself is by no means an allusion to dinosaurs, but is derived from Alfredino (Alfred), Enzo Ferrari’s first-born son’s nickname. Dino, as Alfredino was called, died in 1656 at the young age of only 26 and was highly involved with the development of Ferrari’s race car section. Since hed even developed the Dino series’ genuine 2.4L V6 engine (hence “246”) the car series was named after him. One remarkable aspect about the engine is its position within the car body. While a spare tire is carried underneath the hood, the car features a relatively generous and fully accessible trunk. This is because the 246 GT features a mid-engine where the engine is placed in between the car’s passenger cabin and back of the car. With that set-up you are sure to feel and hear every single horsepower roaring up right behind your back. The Ferrari Dino 246 GT combines the best of race car driving, classic sports car design as well as the quality and feel of one of the most distinguished car brands on the planet. Especially the influence from race driving can be felt: as the 246 GT is almost 300kg lighter than, say, the Camaro getting the V6 engine to higher speeds comes easily. An average of 5,8 seconds is needed to get the Dino from 0 to 100 km/h, undercutting the much more powerful engine of the Camaro by a full second. The Dino has received quite some media coverage in its time. It acted as Tony Curtis’ signature car in The Persuaders where in one episode Curtis races against an Aston Martin V8 driven by guest star Roger Moore. 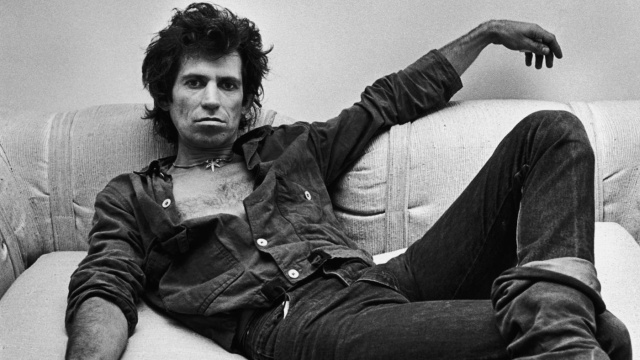 Additionally, it has just been one year ago that Rolling Stones guitarist Keith Richards auctioned his 1972 Dino 246 GT in Monaco. Surprisingly, the car was sold at a modest 294.200 Euro, i.e. way below the market average of about 375.000 Euro. If the low price had anything to do with Richards leaving the car behind like a trashed hotel room did not leak to the public. When the Ferrari Dino was a good example for the transition from classic sports car design to a more modern one then the Lamborghini Countach has to be seen as the first fully modern sports car. Separated from all tradition in terms of design – with the pop-up headlights being a negotiable exception – the futuristic and almost stealth-like look of the Lamborghini Countach was a mini-revolution in the superior-class of sports cars. When the Countach was first introduced to the public on the 86th Geneva Motor Show in 1971 it clearly stuck out. Without any heating, ventilation or even windshield wipers the futuristic looking prototype, then named LP500, did not have much in common with any of the other cars on display. Did that keep it from making a favorable impression with basically every visitor of one of Euope’s most important auto shows? It did not. In fact, people’s response to the Countach prototyp was so overwhelmingly positive that the car derived its name from it: Pronounced “Coun-tush” – and not “Count-tatch”, as one might think – the car’s name is the vocalisation of a common expression in Piedmontese, a minority language that is spoken in the area around Lamborghini’s headquarters in Northern Italy. The meaning of said expression? It is a locally used outcry of astoundedness, easily translated into English as “Jesus!” – if that isn’t a fitting expression to what visitors used to classic cars have seen in the Geneva of 1971 then I don’t what is. 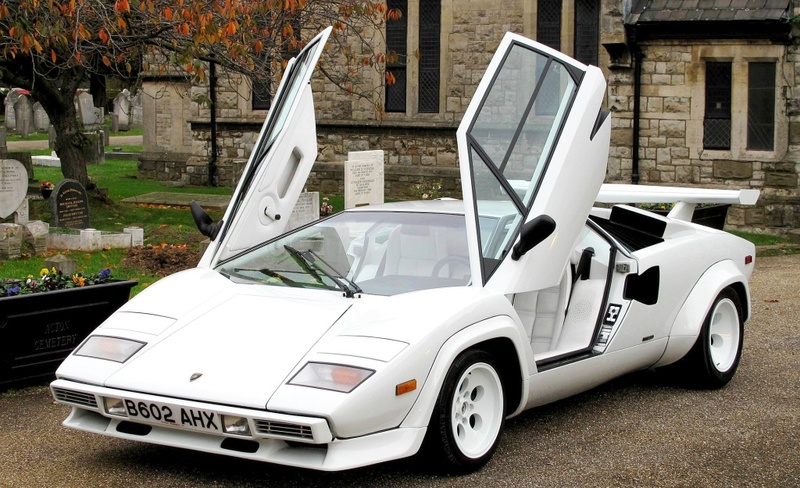 Even today the Countach strays far from the average in sports cars. While more recent models of Lamborghini such as the Gallardo or the Aventador have improved immensely in regard to space and overall comfort, just getting into the Countach will need some practice. And with a height of only 1,07 meter things might just get complicated should you be taller than 1.80m. Once you are inside the somewhat cramped driver’s cabin it is basically you and the engine: with a mid-engine design the heavy 12 cylinder machine is placed right behind your back, pushing you deep into the tiny seat during heavy acceleration. With its distinctive and ahead-of-its-time looks the Lamborghini Countach sparked the interest of anyone who was carrying the means to afford it – and of anyone who was looking to really stand out from the ‘crowd’ of the established lxury cars as they were availabe in the 1907s. 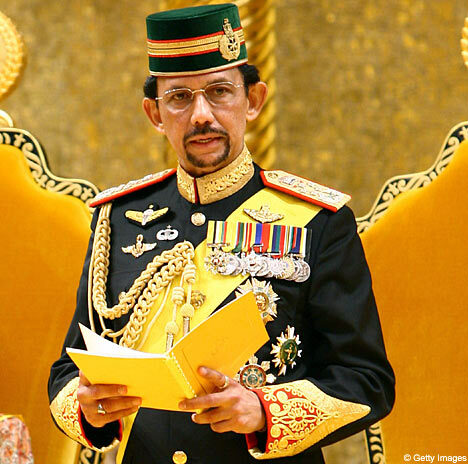 From well-known owners like Mike Tyson or Michaele Forbes, founder of Forbes Magazine, we are turning the light on Hassanal Bolkiah who is better known by his royal title, namely the Sultan of Brunei. Mr Bolkiah is not only the head of state of the only country in the world that is debt-free. Not uncommon for the wealthiest of the wealthy he is also an avid collector of cars from every corner of the world. His collection by now exceeds the number of 7.000 with almost 2.000 of them being luxury cars. It is needles to say that he was among the first to purchase the very car that paved the way for later super cars like the Lotus Esprit or even GMC’s DeLorean. From sports and muscle cars we are taking a short detour to an entirely different section of cars and manufacturers alike: welcome to perhaps the most distinguished car manufacturer of them all. Mercedes Benz has a well-deserved reputation for producing some of the finest, most sophisticated and most reliable automobiles in the world. 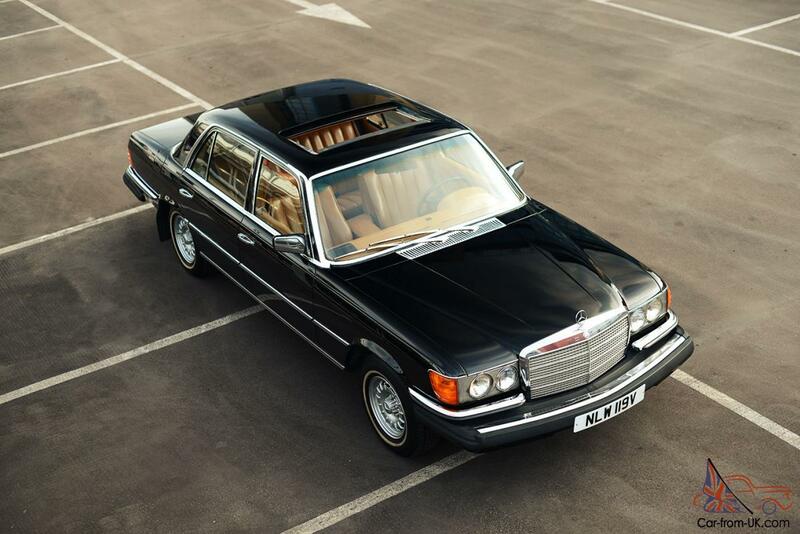 And the Mercedes Benz 450 SEL, which saw its release in September 1975, is no exception to that rule. Not only was the 4.50m long limousine the fastest one of its time. At a maximum speed of 225 km/h the most-equipped model of Mercedes’ 116 production line has also been the flagship of what today is known as the Mercedes Benz S-Class. In fact, the 116 production line has been the first S-Class ever. And the 450 SEL 6.9 is coming out at the very top of Mercedes’ newfound high-end segment. What makes the 450 SEL special is not only that it merges exorbitant measurements of more than 5 meters in length with tremendous power and speed. The 450 SEL 6.9 also was the first car worldwide to incorporate a widearray of then revolutionary features into its basic configuration. Components like electric windows, air condition, wipers for the headlights, reading lights, cruise control and central locking all were basic features of the “best car in the world” as nearly all German car magazines labeled the 450 SEL right after its release. Add to that a hydropneumatic suspension which Mercedes-Benz took over from French manufacturer Citroen and the 450 SEL provided a level of comfort and space that was simply unheard of. The most striking moment of the car was his unparalleled subtlety. Released in a Europe that had just seen the first OPEC oil crisis, showing off a fuel-hungry car was not really en vogue. The SEL managed to keep a low profile on the 23,6 liter sucked up by the V8 on every 100 km and came in an elegegant, unimposing and unpretentious design. Hollywood royalty, industry captains and dictators from across the globe therefore ordered the SEL 450 without the Mercedes-Benz tag on it, and thus drove along in luxury that was invisible to others. Kojak star Telly Savalas is said to have talked Mercedes Benz into giving out a brandnew SEL 450 6.9 for free. After some hard bargaining Mr Savalas received not only a brandnew SEL 450, but also an 450 SL for just two days of promotional work. – A subtle act that would go along with the car’s genuine subtleness? Not exactly. 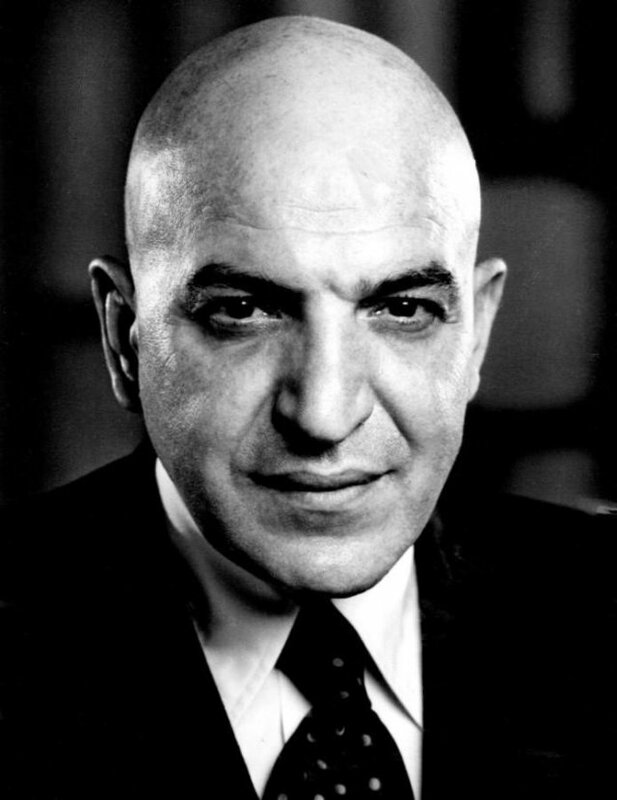 A successful act that allowed Mr Savalas to add the best car in the world to his collection? Very much indeed.